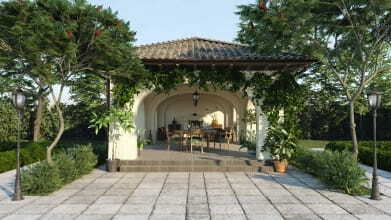 Verge3D is a real-time renderer and a toolkit for creating interactive 3D experiences running on websites. 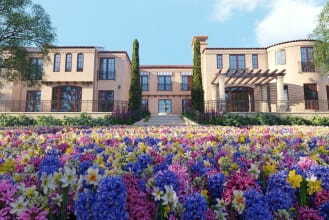 The new 2.4 version comes with many improvements. 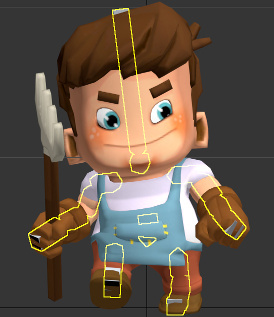 From now on you can create moving characters using bones, skin modifier and keyframe animation. This game was created by a single person in just 2 weeks thanks to 3ds Max integration and Puzzles visual programming editor. 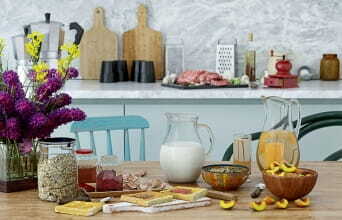 The interface was built in external web design software (Webflow) and linked in the game with HTML Puzzles. 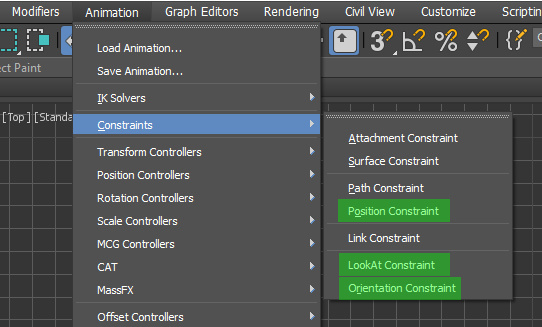 Position, Orientation and LookAt constraints are now supported. The LookAt constraint, if used with the camera, effectively produces 3D billboards. 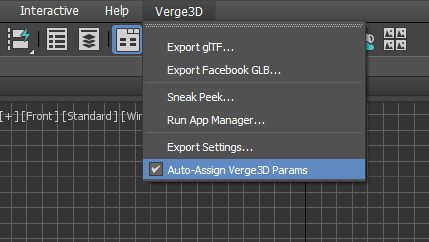 The Auto-Assign Verge3D Params option was added to the Verge3D menu (enabled by default). You can turn it off and Verge3D props won’t be added to objects automatically. 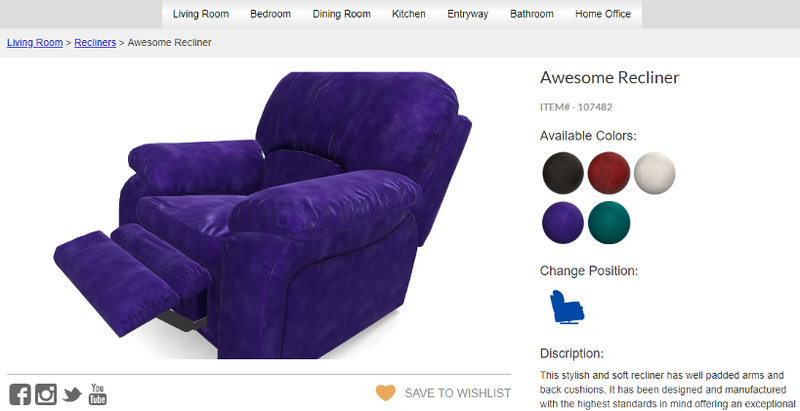 Verge3D Recliner demo was updated. Now it’s not a standalone 3D product configurator but rather a full blown mockup of a e-commerce website page. Once again, it was created using Puzzles editor without a single line of code. Now you can save puzzle sets to the globally available library and retrieve them from it when necessary. This release comes with 4 new Puzzles which will improve your web design workflow. 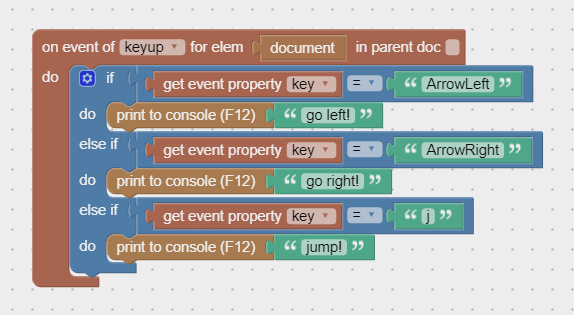 For example keyboard events can now be captured and used for your interactive apps. The physics module is now available for developers. 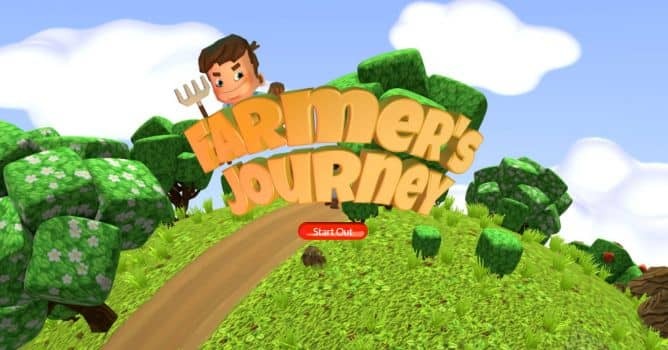 It include many features, such as collision detection, dynamically moving objects, support for characters and vehicles, simulated springs, ropes, cloth, and much more. This release also comes with Internet Explorer 11 support and various documentation improvements especially for PBR rendering section.